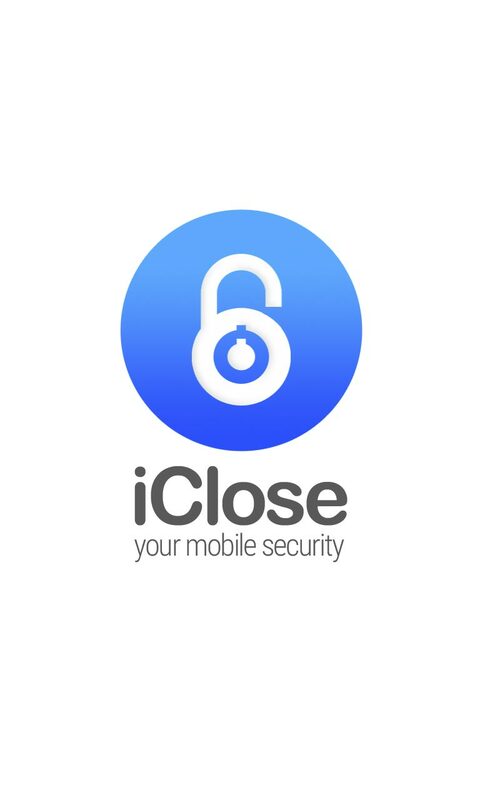 With iClose, you can control if someone tries to access your mobile phone. 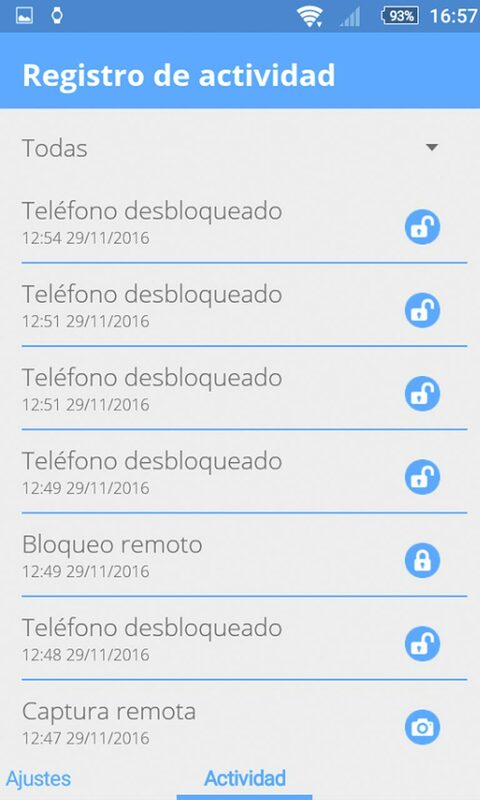 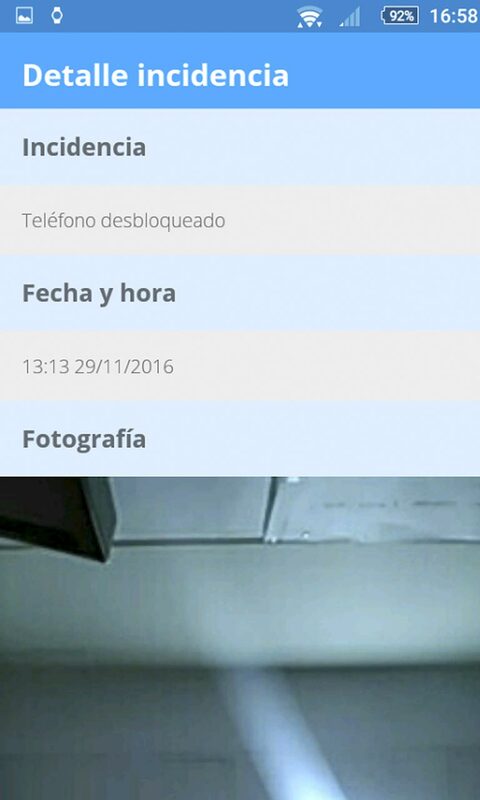 The app will notify you when someone tries to unlock your device, it takes a photo of the person who try to unlock and send you the photo automatically. 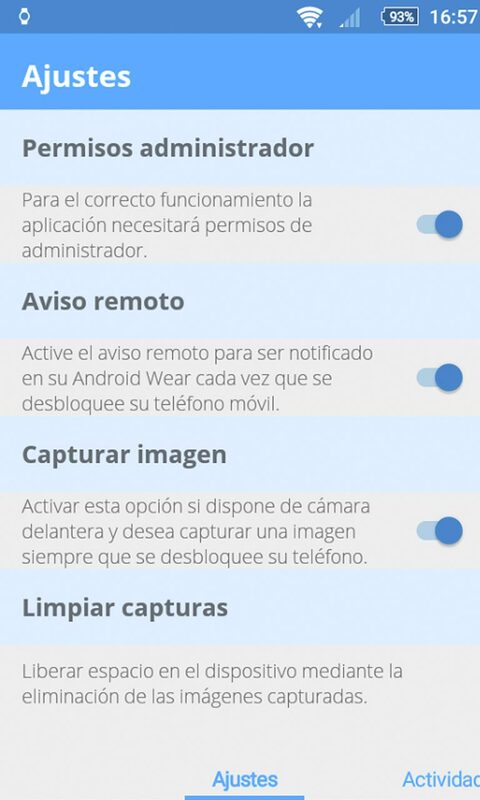 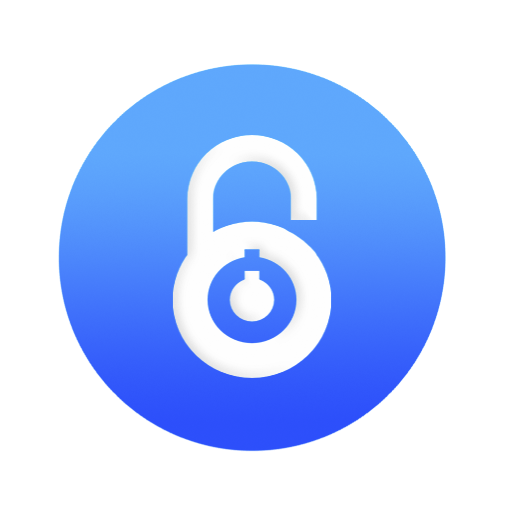 In addition, you can be notified in your smartwatch when there is an attempt to access the mobile and re-lock the device remotely from your own smartwatch.